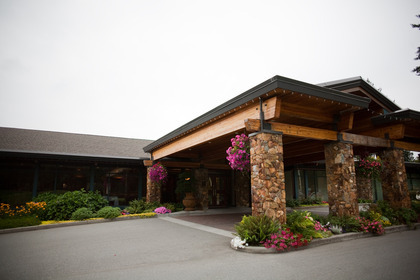 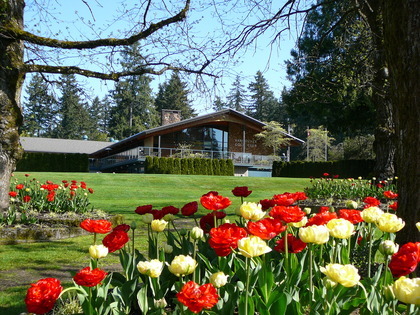 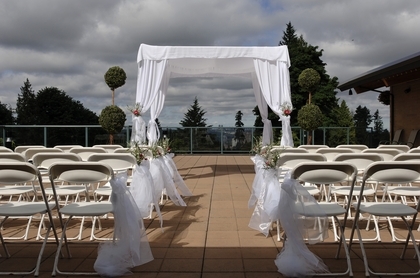 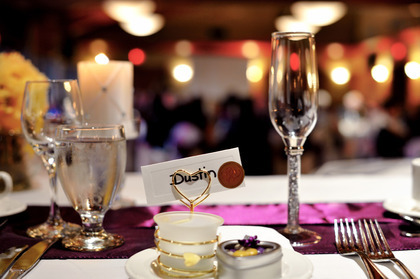 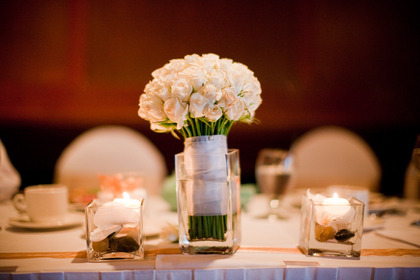 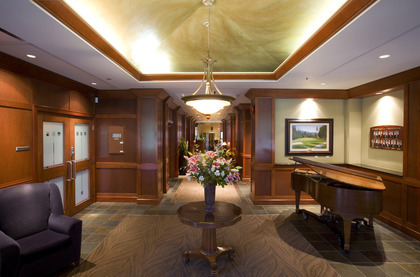 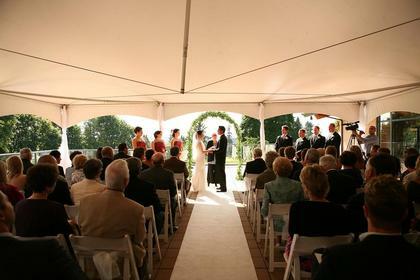 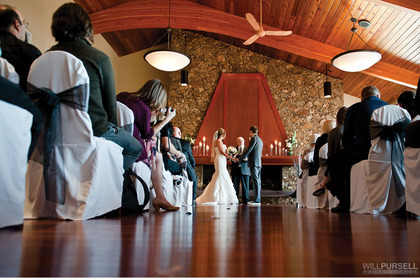 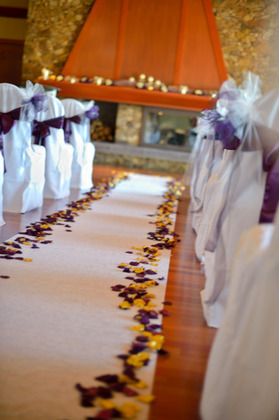 Exchange your vows on our patio overlooking the manicured greens and fairways of the Vancouver Golf Club. 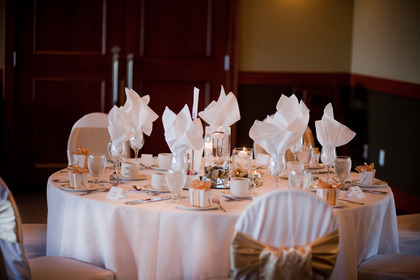 Treat your guests to Executive Chef Andy Chongs delectable creations. 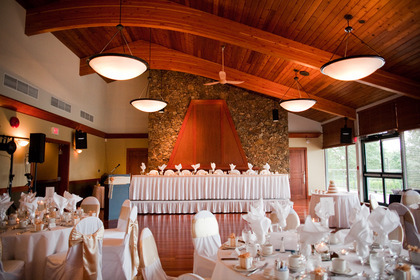 There is no better back drop for your special day. 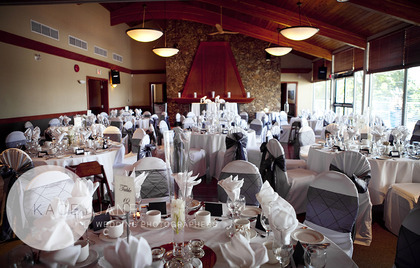 Our floor to ceiling windows and a grand fireplace requires little to no decorations for an elegant one of a kind wedding.